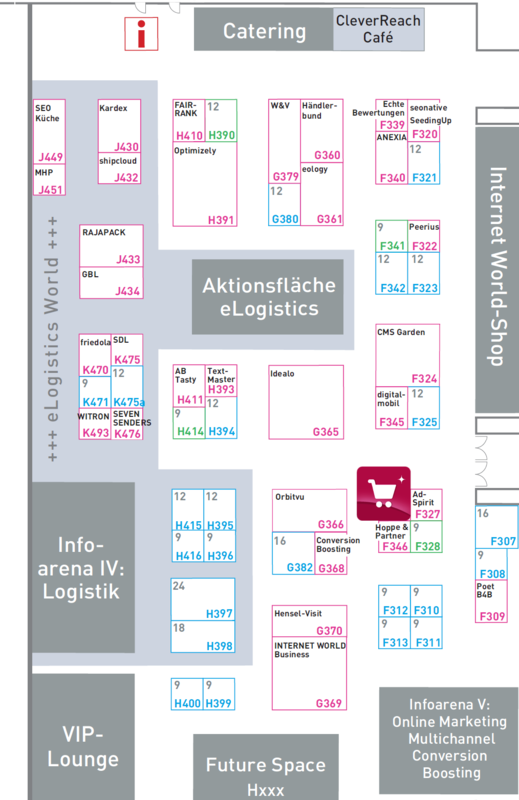 4FriendsOnly.com Internet Technologies AG (4FO) presents ShopInSphere and the new Intershop Commerce Suite for B2B on March 7th and March 8th in Munich at the Internet World 2017. CEO Dr. Jürgen Nützel welcomes the visitors in the exhibition hall A5 at booth F326. 4FO hosts the Intershop Commerce Suite as platform-as-a-service (PaaS) for a reasonable price in the Amazon data-center in Frankfurt. The online agencies are now able to realize their own extensions and developments for their customers. 4FO offers online shops based on the Intershop Commerce Suite as Software-as-a-Service (SaaS) for small and medium sized companies B2B and B2C. You needn’t buy the full Intershop license beforehand. Read more about the ShopInSphere hosting products.